Celebrate the 4th with a New 30-Day Sales Action Plan! Here at The Paperless Agent, we’re gearing up for the Fourth of July as we’re sure many of you are! 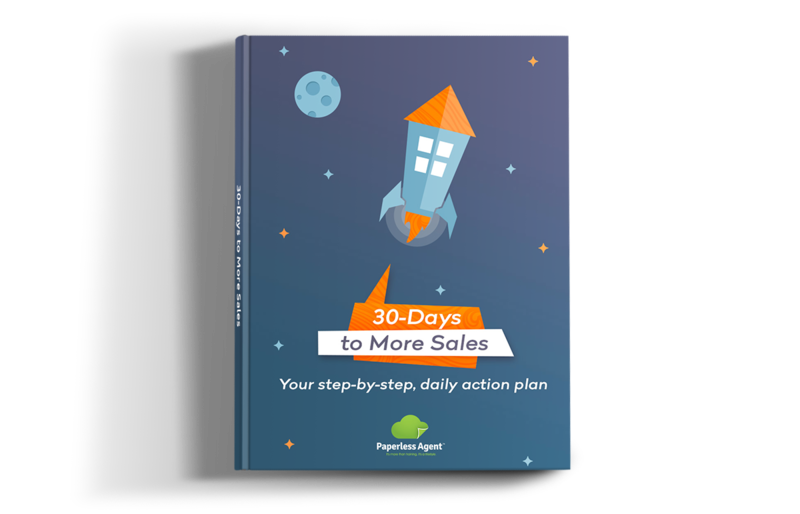 But before you take off for the barbecues and fireworks, we wanted to share a special resource with all of you: the 30-day Sales Action Plan! This plan outlines a month’s worth of daily activities PROVEN to ramp up your sales and produce consistent, predictable income. Just click the image or link below to download your guide! Your step-by-step, daily action plan! This action plan comes from one of our most popular training programs… and later this week, we’re going to make that training available at a HUGE discount. So stay tuned! We’re going to have more awesome training and offers for you to celebrate the Fourth, Paperless Agent style. The download link does not work for me. Is there another way to download the plan?